We don't use high-pressure sales tactics. Unlike many larger furnace & AC repair companies in Colorado that pay their technicians on commission. Our business is solely focused on creating HVAC customers for life. So our only incentive is to provide you honest, reliable, and fast service. For excellent HVAC solutions, consult the experts of Tri County Heating & Cooling. Because of the professional and high-quality work we give clients, we have earned a reputation as a reliable furnace and AC repair contractor in Longmont, CO. We are experienced in various residential and commercial HVAC systems and our services include repair, maintenance, and installation. Knowledge, reliability, and competitive rates set us apart from other heating and cooling service providers in the Longmont area. Our first priority is to listen to your problem and diagnose a solution that fits your needs, not ours. Most of the bigger companies have sales people that try and "diagnose" your system. We only send certified and trained technicians to your home and the difference is we repair a vast majority of the AC and furnace systems we look at. On too many occassions the sales people don't "diagnose" they are finding a reason to try and sell you a new unit. Our goal is to give you the best recommendations based off the information that our technicians come up with after a thorough examination. If you are interested in discussing your furnace or AC concerns then please give us a call. One of our knowledgeable representatives will assist you. Tri-County heating and cooling, and the folks that run it, are the BEST! Full of knowledge and integrity, I have peace of mind just knowing they are there there for all of my HVAC needs. No one touches my heating and AC systems on any of my rental properties except these good folks. They are honest, trustworthy, and efficient, and they have earned my business the old-fashioned way…by the great experiences I have had with them. 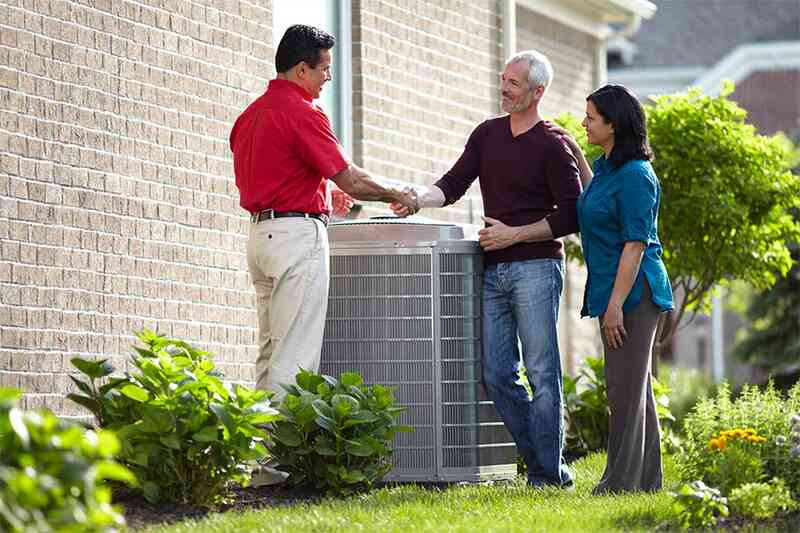 You will never go anywhere else for any of your heating and cooling needs once you meet this team of professionals. Top shelf, five star, and highly recommended!